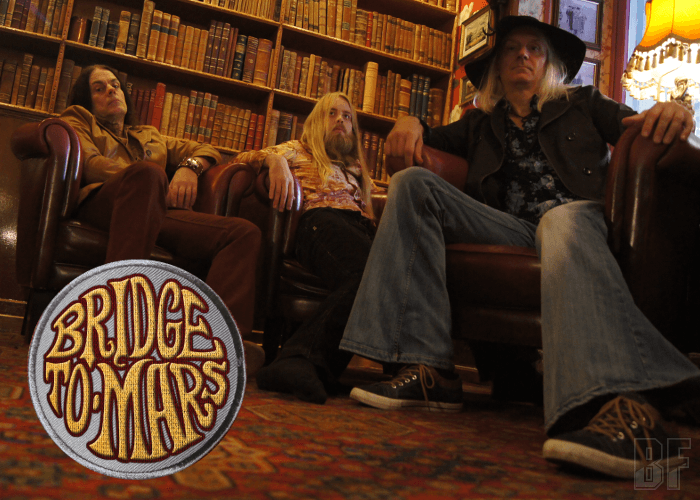 Swedish rock band BRIDGE TO MARS will release their self-titled debut album on February 26 through PRIDE & JOY MUSIC. The band was founded in 2013, featuring the Swedish high class musicians who had deep experience in this genre for years. Guitarist and vocalist JJ Marsh played in bands like Glenn Hughes and The Hughes Turner Project. Drummer Thomas Broman played in bands like Glenn Hughes turing band, Great King Rat, Electric Boys, Send No Flowers, John Norum, Silver Ginger 5, Firebird, Humanimal, Conny Bloom and Michael Schenker. And bassist Robert Hansen were in a band Beardfish. 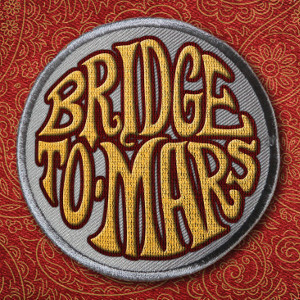 BRIDGE TO MARS delivers the 70's sound with influences like Led Zeppelin, Thin Lizzy, Yes, The Black Crowes, The Who, Soundgarden, Rush, Black Sabbath, Van Halen and ABBA of course.